Earlier today, Nintendo, a collaboration with The Pokémon Company and Game Freak, officially revealed Pokémon Sword and Shield, giving fans their first looks at the eighth generation of Pokémon. 3 other Pokémon that'll inhabit the new region of Galar. Click through the gallery below, or scroll to the bottom of this page, to see which 16 Pokémon have, been confirmed for the upcoming Nintendo Switch RPGs. include the evolutionary families of the Pokémon seen above. If so, that would add the likes of Raichu and Snorlax, among others, to the roster. 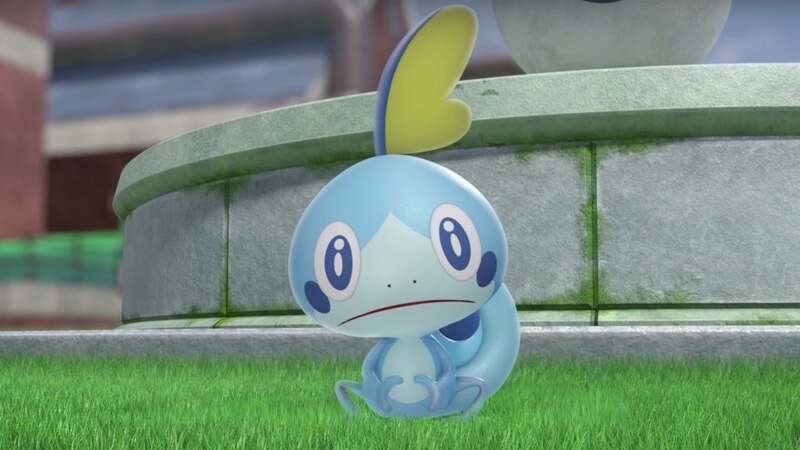 Assuming Grookey, Scorbunny, and Sobble each evolve twice, as is default with starter Pokémon, which would bring the current creature count to 37. Pokémon Sword and Pokémon Shield will be released worldwide for Nintendo Switch in late 2019. Stay tuned to IGN for all the latest, including inevitable, additional Pokémon reveals.